Monica and Chacho’s hot engagement! Home / All / Monica and Chacho’s hot engagement! What a great couple, Monica and Chacho were fabulous to work with. 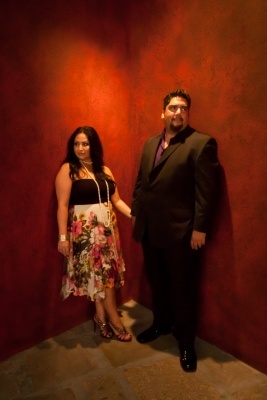 We meet up at the Hotel Contessa bar and started with drinks then moved on to one of the best engagement shoots ever. We had a great time in and around the hotel ending again at the bar. I cannot wait until their wedding in July, it is going to be fantastic. Congrat Monica and Chacho!